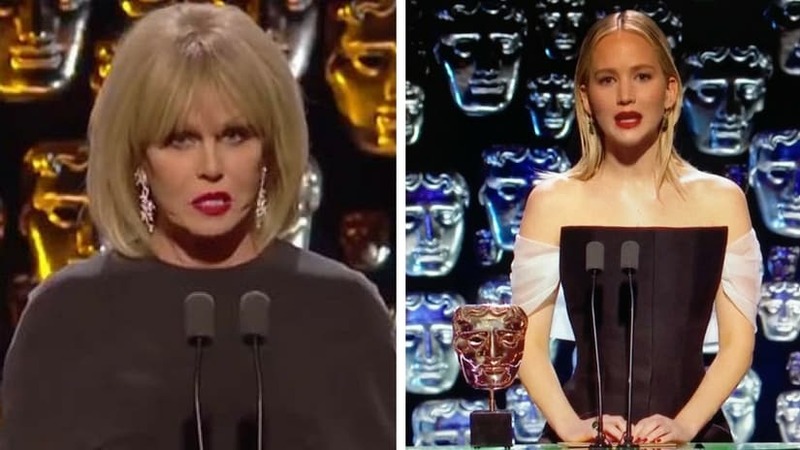 London: Actress Jennifer Lawrence was branded "rude" after she appeared to make a jibe at Joanna Lumley, the host of the 71st British Academy Film Awards, organised by the British Academy of Film and Television Arts (BAFTA). Lumley, who hosted the ceremony for the first time after Stephen Fry, introduced Lawrence as the "hottest actress on the planet" to which Lawrence said "it's a bit too much", reports express.co.uk. Starting the ceremony, the 71-year-old said: "Right let's start giving out some of those beautiful BAFTAs shall we? And we start with the award for Outstanding British Film and who better to kick the whole evening off than the hottest actress on the planet. Soon to be seen in Red Sparrow, it's the ravishing Jennifer Lawrence." Taking to the podium, the actress placed the award on the stand before turning to Lumley and laughing. 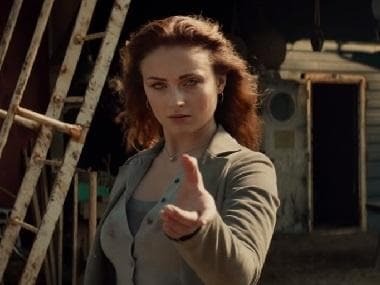 "Hi," she said to the audience, adding, "That was a bit much but thank you Joanna." Jennifer Lawrence was unnecessarily rude then wasn’t she? #EEBAFTAs didn’t think there was any need for that reply to Joanna Lumley.